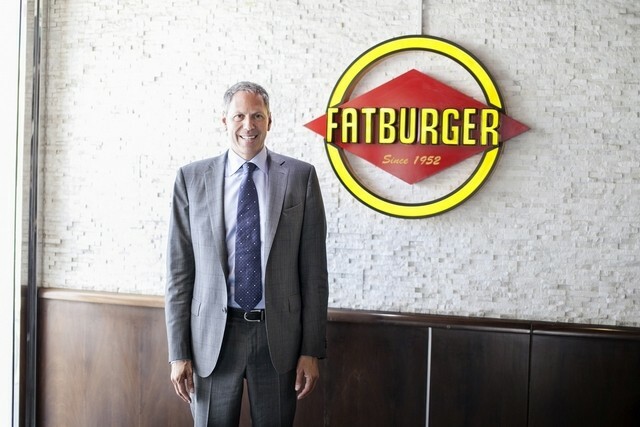 I have been the CEO of Beverly Hills, CA-based Fatburger since 2006. Watching the debate on higher minimum wages, things are changing quickly! 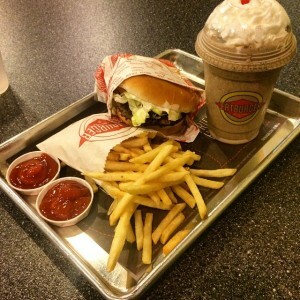 Fatburger is thriving and growing quickly. We have about 200 units scattered around the world in 32 different countries … and we have about 350 more stores in our pipeline to be built in those 32 countries. 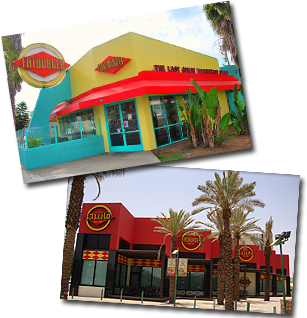 We also own a sister brand called Buffalo’s Cafe, which is based in Atlanta, and Buffalo’s is in about 20 of those 32 countries. Although true, change is inevitable. The voting public is smart. Voters are thoughtful and considerate, and they must have considered the effect this is going to have on consumer prices when they backed their elected officials to promote this. Somebody has to pay for raising the wages that restaurant workers by 50 percent, and it’s not going to be the operator. I’m sure that the voting population figured that out when they listened to the pitch on why it made sense to raise wages and raise benefits, and I’m sure they don’t mind paying $7 instead of $5 for a hamburger or whatever, because that’s what it’s going to mean. And that’s going to be across the board, and the guys that don’t raise their prices are going to go out of business 100 percent. All of our employees are paid at least 50 cents more an hour than minimum wage, but if minimum wage goes up, even those that aren’t earning minimum wage will expect a proportionate increase. If everybody gets a 50-cent or dollar increase per hour everybody wants a dollar, not just the minimum wage earners. All of your employees are key to the success of the relationship with your customer, but the industry has done an excellent job over time providing entry-level jobs and long-term career jobs depending on your tenure and skill set and areas of interest. This doesn’t necessarily mean a lower headcount. What this situation might do is lower the level of customer service that a customer gets in a restaurant to reduce costs. You might see more kiosks, more technology, or less customer service to make up for the cost of labor, but then you have a deteriorating experience, and that’s bad generally for business. 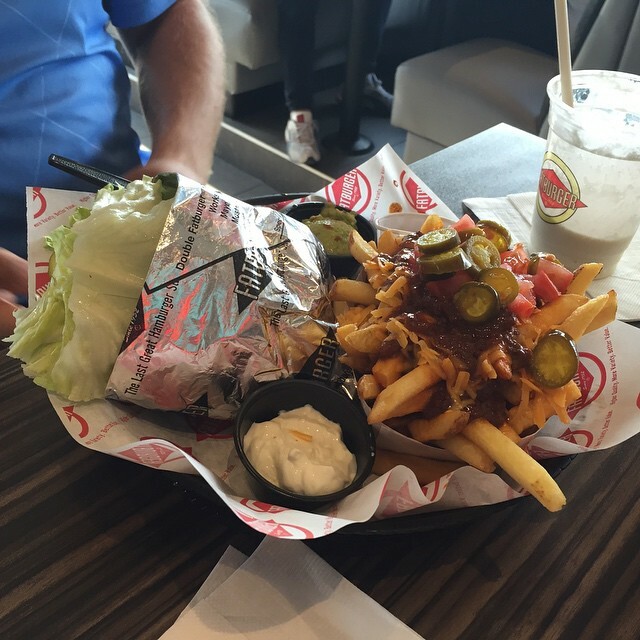 All in all, the restaurant industry is massive. It’s a very mature industry so prices are very efficient and there’s tremendous competition, so I don’t think there’s a lot of squeezing to do by everyone. You may see landlords reduce rents … because operators can’t afford it or it pushes back into an economic crisis. Certainly food and beverage makes up a significant portion of retail tenancy. You could argue that the guys who survive will do better because the guys who go out of business will, that eliminates competition and the guys who make it will reap the benefits of fewer guys competing against them. 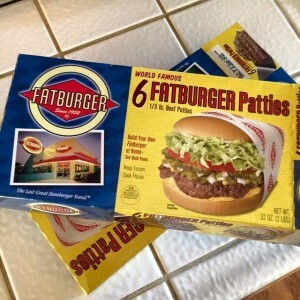 I want to shake it up and give a quick shout out to some of Fatburger’s biggest fans! I love seeing people around the world enjoying a meal with us! 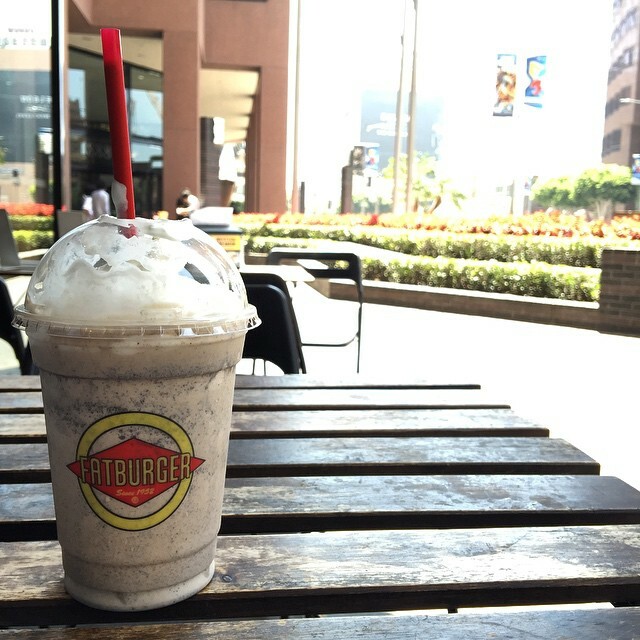 Sometimes you end up finishing off your shake before you even get your food. Don’t worry about it! Happens to the best of us! It’s nice to see a little calm to the storm that is bustling Downtown Los Angeles! 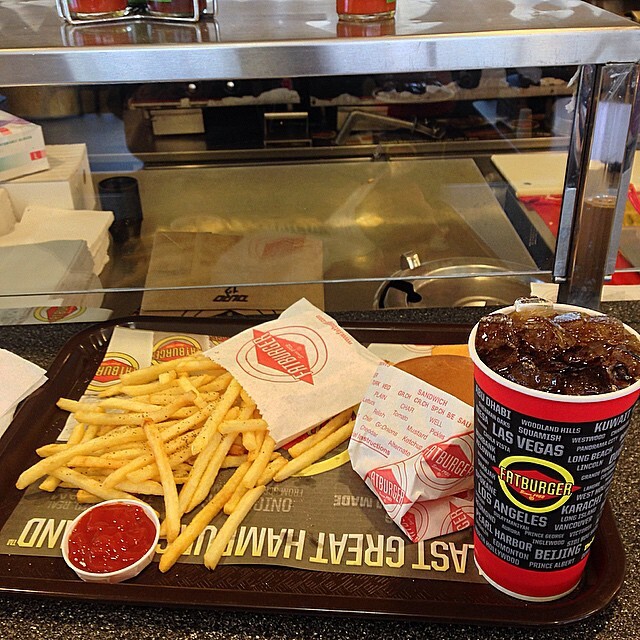 Waiting for your Fatburger and fries? 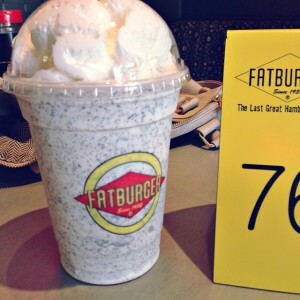 Calm your grumbling stomach with a delicious Oreo shake! It’s great seeing you guys combine all your favorites in your pictures, including a delicious whipped-cream-topped shake! 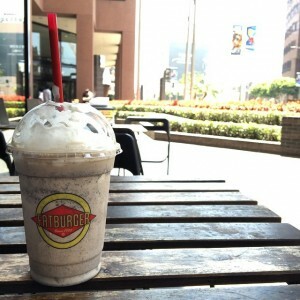 Slip off those shades and head for a refreshing shake with a side of Fatburger! 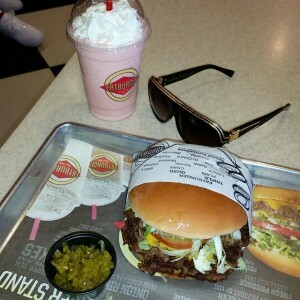 I want to thank all Fatburger fans for continually spreading the love! It’s amazing to see how all of you are enjoying our shakes this summer! 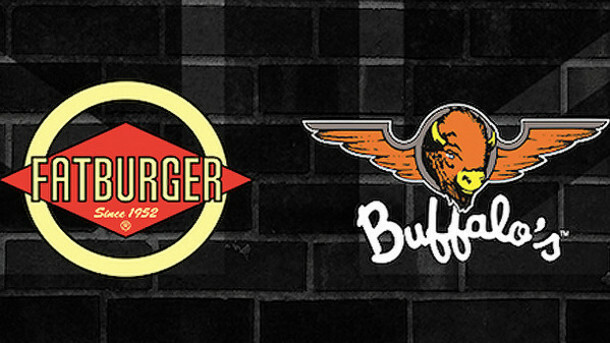 This is the juiciest, most epic rap battle about burgers. 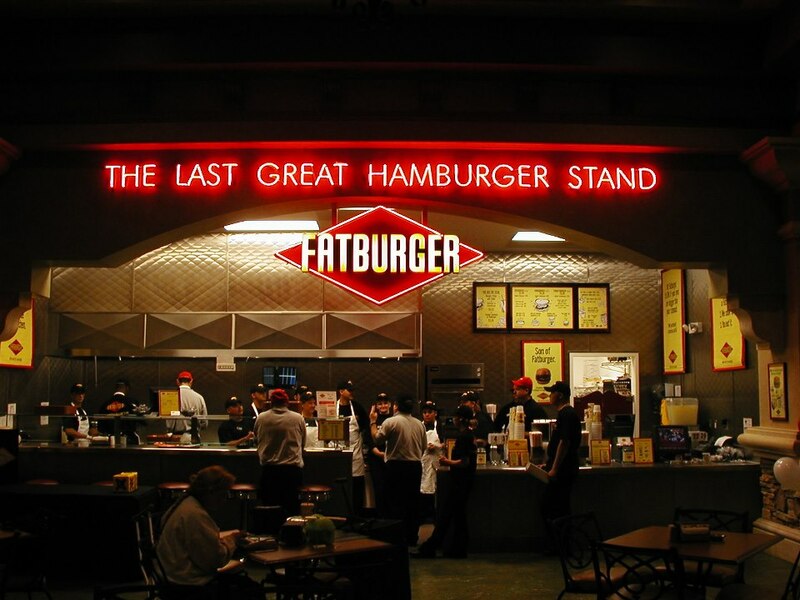 Today, Fast Company shared this video highlighting the rivalry between some of the best burgers in the nation. 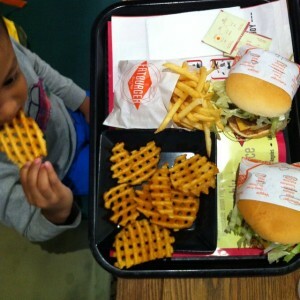 The burger rivalry is one that has affected countless generations and is still very much alive today. 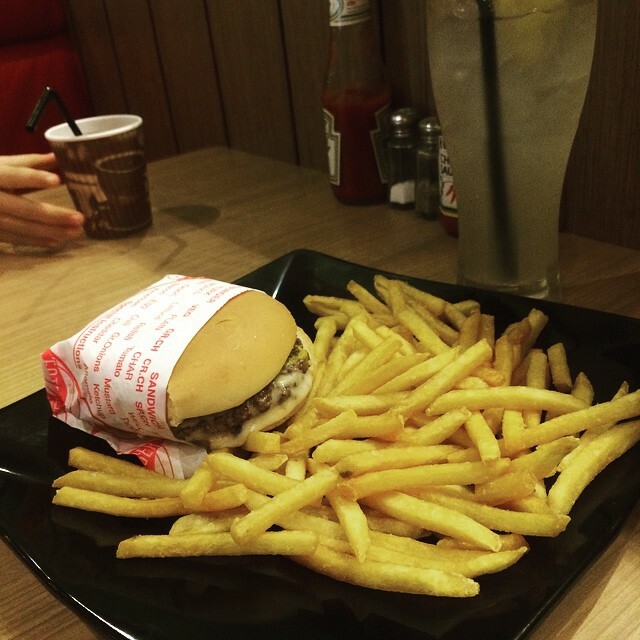 Luckily, with Fatburger there’s no need to pick a side! Whether you’re on the east, west, or somewhere in the middle, you can find a Fatburger location! 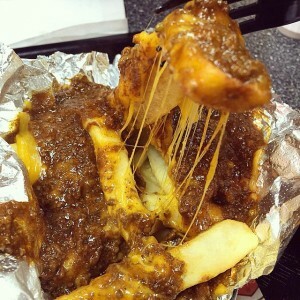 Argument settled! 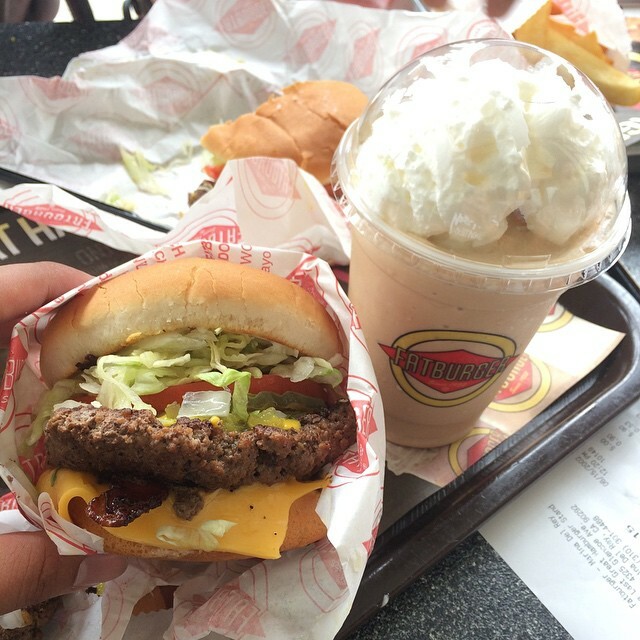 It doesn’t matter what side of the nation you’re on. We’ve got you covered with a delicious Fatburger every time! I am proud to announce that we have opened our first European site in London’s Camden! 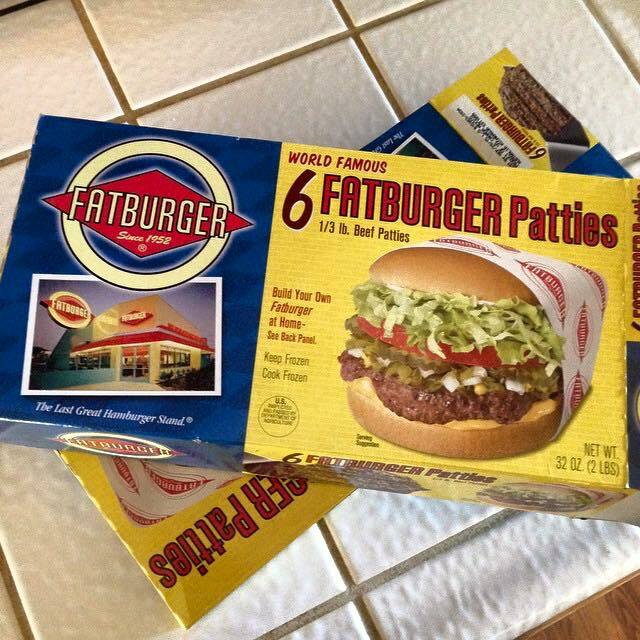 As global demand for our products grows, it became time to bring the Fatburger and Buffalo’s Express experience to Europe! As London is such a dynamic city, I am confident that tourists and locals alike will enjoy our delicious American cuisine. Where do you think we should expand to next?